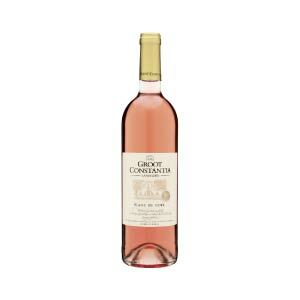 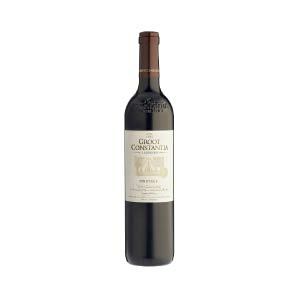 Categories: Groot Constantia Wine Estate, Rose' Wine. 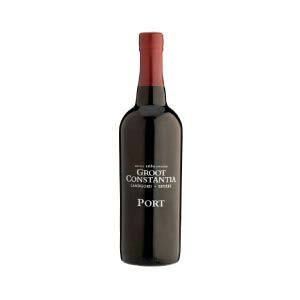 A delicate shell pink Rose wine with great complexity on the nose of Strawberry, Raspberry and Melon with hints of Jasmine . 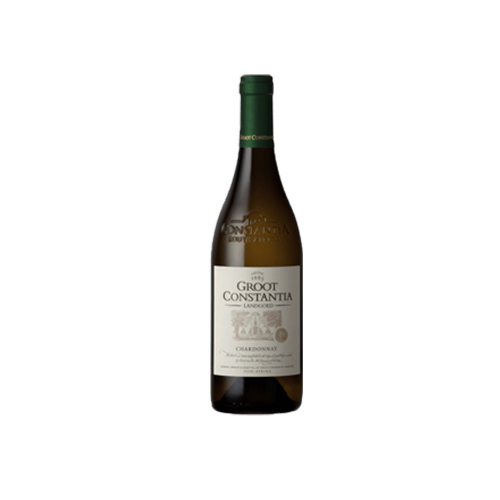 The fruit flavours follow on the palate and the fresh acidity leaves a clean dry palate.